Pave with an experienced team and pay less in maintenance over the lifespan of your property. 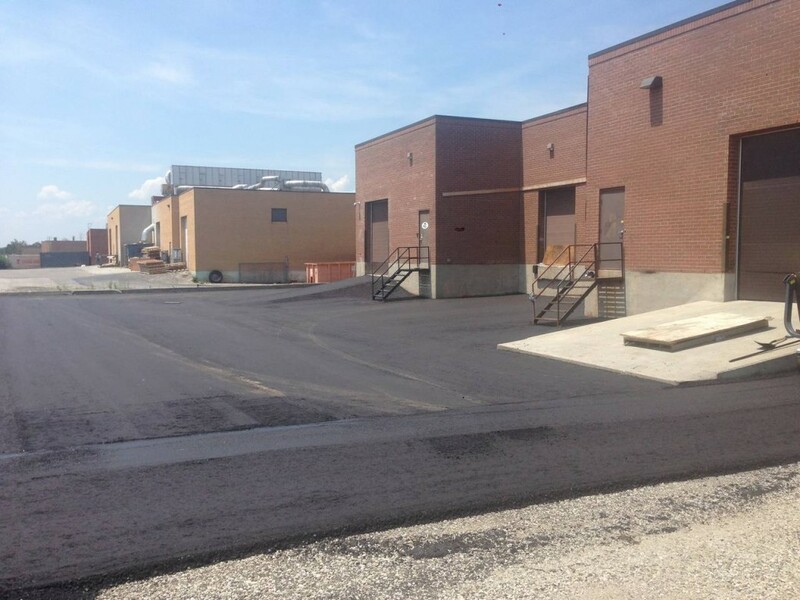 Whether you need to replace worn areas or install a new parking lot or other large-scale surface, Westview Paving offers industry-leading workmanship and careful, detail-oriented execution. Years of experience and a fleet of cutting-edge vehicles allow our teams to create consistent parking lots without potentially costly imperfections. We choose high-quality materials to prevent early wear, protecting against some of the effects of weatherization and extending the functionality of your surface. While we specialize in asphalt paving for parking lots, we also offer a wide range of concrete services, and we can coordinate options to fit your property’s needs. 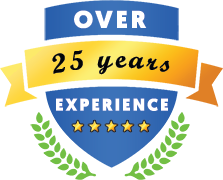 By choosing Westview, you rely on the Greater Toronto Area’s most well-qualified parking lot experts, and we’re always dedicated to keeping your project on schedule..